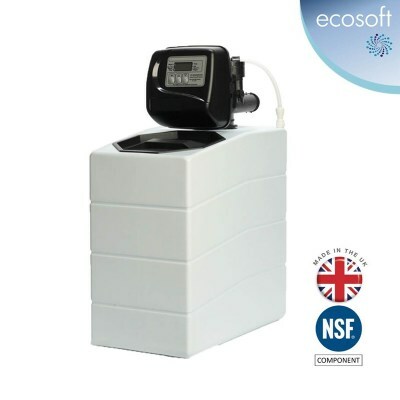 The EcoSoft Primo Water Softener provides luxurious softened water providing a wide range of benefits. Hair and skin will feel smooth and silky after your bath or shower. Eliminate issues with hard scale sticking to your taps, shower screen and kitchen. Cleaning will become much easier. 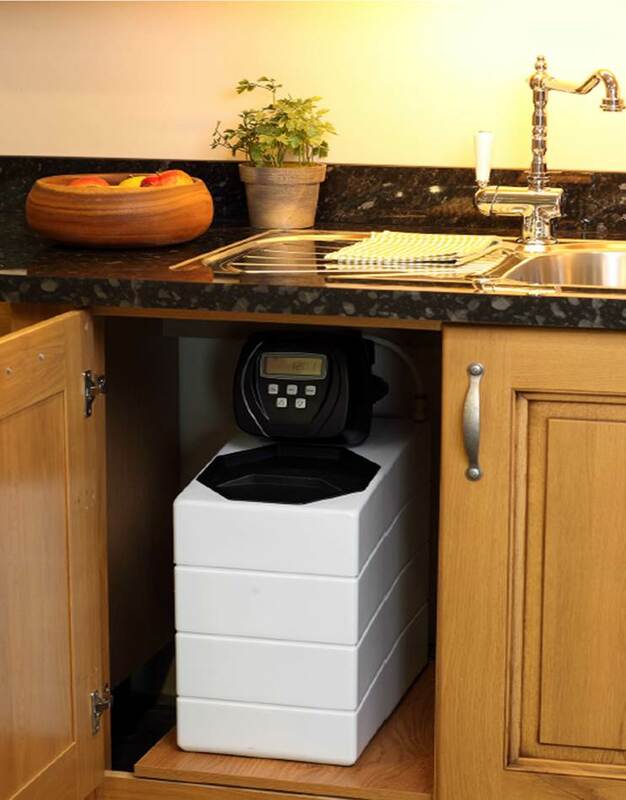 Your home appliances will last longer. Measuring 240mm wide by 435mm long with a height 612mm (including valve), this EcoSoft Primo Water Softener is perfect for installation in the kitchen cupboards and an ideal water softening system for small to medium size homes. 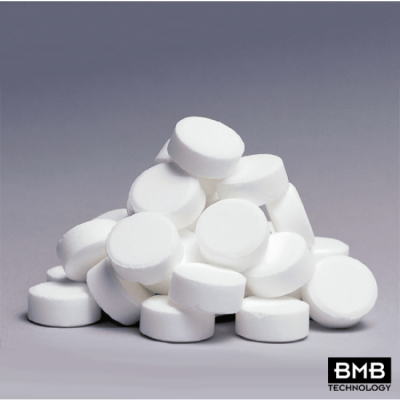 The softener uses salt which exchanges calcium and magnesium which form into lime scale with salt to give you a scale-free bathroom and kitchen and luxuriously silky water in your bath and shower. 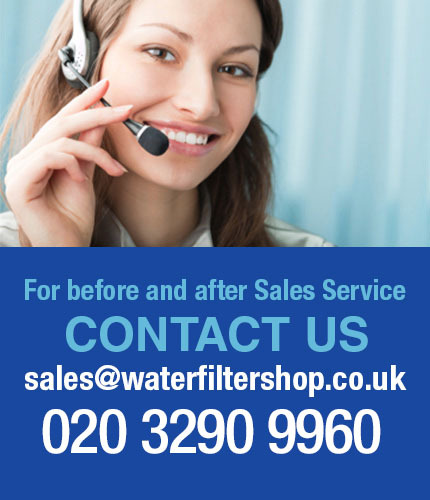 The salt is only used to 'soften' your water and does not add any chemicals into the water. 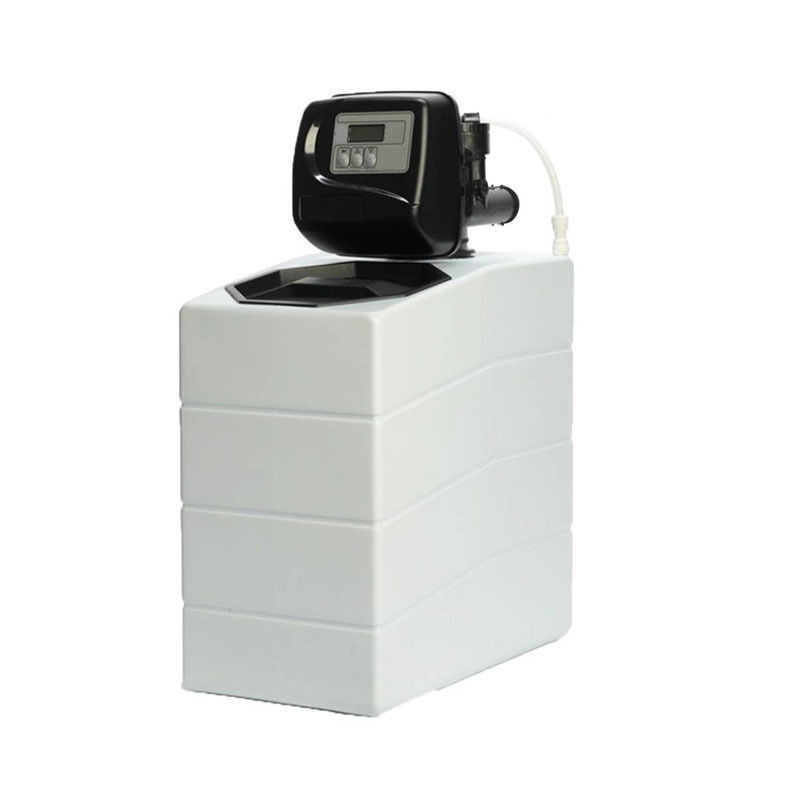 The system uses an NSF certified mineral tank. Self-diagnostic feature for easy maintenance. Very efficient design and the valve analyses your pattern of water usage and adjust itself around your patterns to ensure proper use of salt. Very easy to service and clean. Double backwash built-in for less sodium residual.